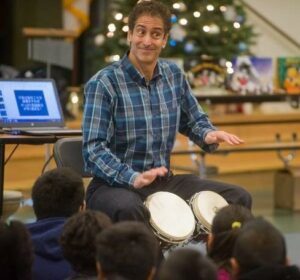 MATTHEW GOLLUB is an award-winning children's author who combines dynamic storytelling, interactive drumming, and valuable reading and writing tips. What's more, he does this while speaking four languages: English, Spanish, Japanese and jazz! 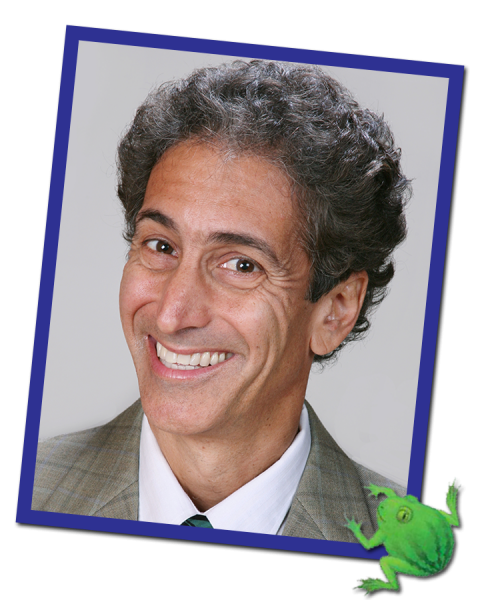 He helps families re-discover the joy of reading to children aloud for FUN. Why for FUN? So that children will read more! 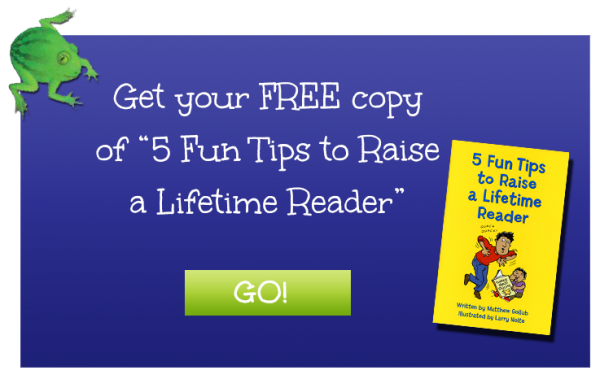 Reading is the key to success in school & beyond. How does Matthew get people excited about reading? Check out his books, events and videos to find out! <- Press PLAY to hear Matthew’s jazzy hello.